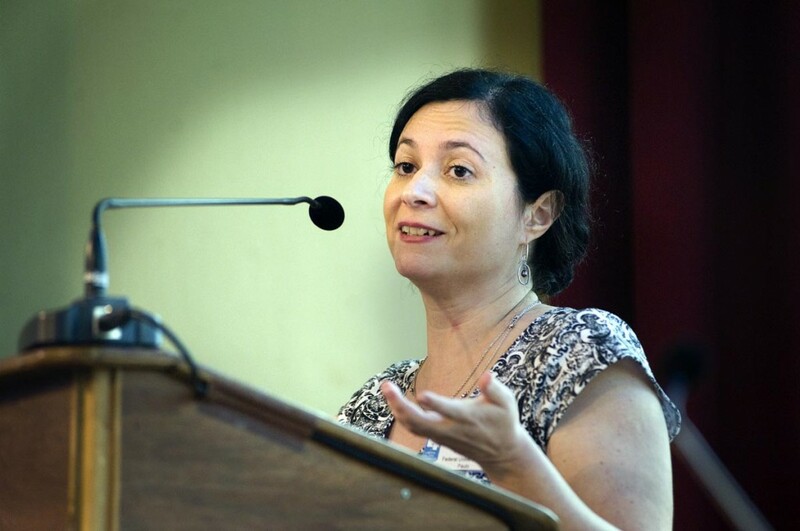 Professor Cristina Soreanu Pecequilo has a PhD in Political Science obtained at the Federal University of São Paulo [UNIFESP] and works as an associate researcher at the Brazilian Centre of Strategy and International Relations at the Federal University of Rio Grande do Sul [NERINT], for the Brazilian International Projection Research Group at UNIFESP, at the Federal University of ABC [UFABC] and for Brazil´s international relations research group at the University of Brasilia [UB]. She also engages in several research, teaching and consulting activities in the international relations field, in particular in relation to the analysis of Brazilian and American foreign policies. These studies are focused on the foreign policy of the BRIC [Brazil, Russia, China and India] nations and their relationships with Latin America. She has published several books and papers, both in Portuguese and in English. Information valid as of May 2013.